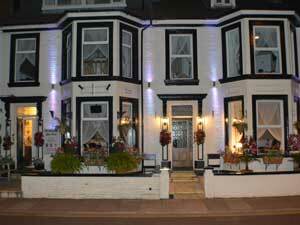 The Palm Court Hotel in Great Yarmouth is overlooking the sea and provides a friendly warm welcome to young and old. 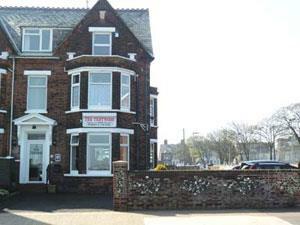 Marine Lodge in Great Yarmouth is next to the seafront, in very pleasant surroundings overlooking the Britannia Bowling Greens, the lovely Britannia Pier and North Beach. 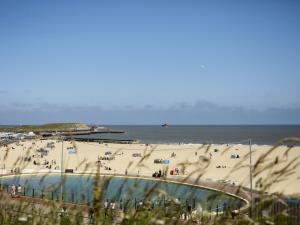 Woods End in Great Yarmouth is in a convenient location for beach, shops and seafront. 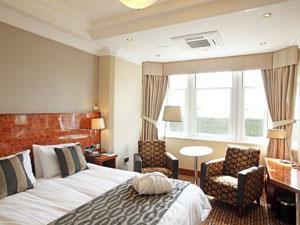 We have a range of comfortable bedrooms as well as residents lounge bar and serve a delicious breakfast daily. 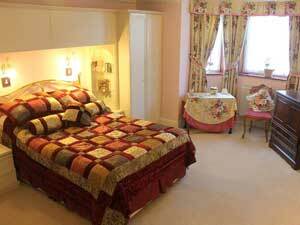 The Chateau is open for quality, en suite Bed and Breakfast accommodation. This friendly, family-run establishment is situated in a superb position on the seafront, with ample free parking on the premises. Why not wake up and see the sea? 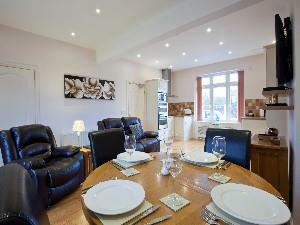 Peers Premier Apartments in Caister-on-Sea near Great Yarmouth are three beautifully appointed, non smoking, one bedroom apartments exclusively for adults in a large, detached, centrally located private residence. 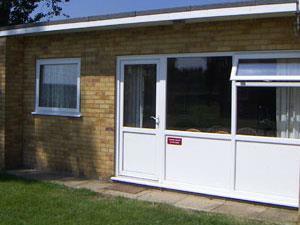 Seadell Chalets in Hemsby near Great Yarmouth are 24 detached and semi-detached double-glazed brick built chalets, which can accommodate up to 6 people on this spacious, leafy park. Parking next to chalet, convenient shops nearby. The Classic Cottage in Great Yarmouth is a beautifully decorated, self contained appartment with a small external patio area and private parking. Spacious living area, large master bedroom, en-suite second bedroom and family bathroom. 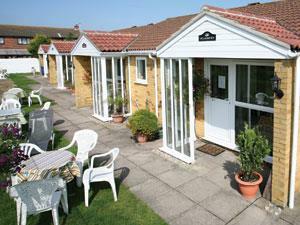 Sand Dune Chalets, Caister-on-Sea near Great Yarmouth are modern chalets fronting onto the golf course, overlooking sand dunes 150 yards away. Private car park. 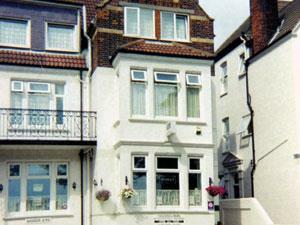 The Winchester in Great Yarmouth offers immaculately maintained accommodation at this family run establishment. Home cooking a speciality. 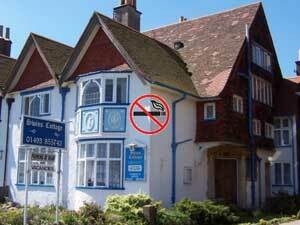 Very high standards of cleanliness and service. Private car park. 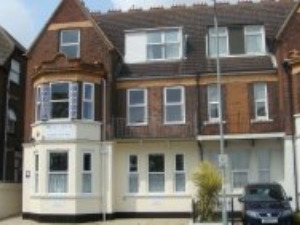 The Seahorse Great Yarmouth licensed Guest House enjoys a quiet location but is just two minutes’ walk from the SeaLife Centre on Marine Parade and close to all major attractions. 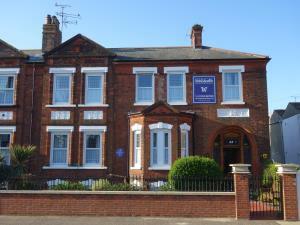 This centrally located, newly refurbished and elegant property is one of Great Yarmouth’s hidden gems. Sandie & Tony extend a warm welcome to all, offering a home from home atmosphere that makes you want to return again and again. 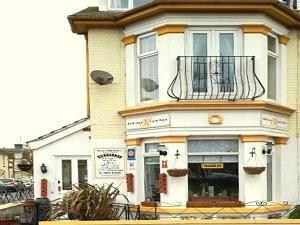 The Pier Hotel near Great Yarmouth overlooking the bay at Gorleston-on-Sea is a fabulous sea and river view hotel catering for businessmen and holiday makers with a great public bar serving food all day. 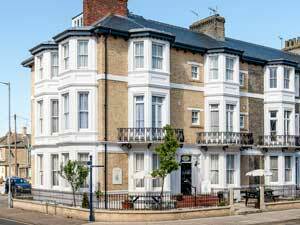 The Trotwood in Great Yarmouth is open all year for bed and breakfast accommodation, this friendly, family-run establishment is situated in a superb position. Sea views free private car park for all guests. Close to the seaside town of Great Yarmouth, and just a 5 minute walk from the gloriously sandy Scratby Beach, California Cliffs is the perfect base for a classic seaside holiday. 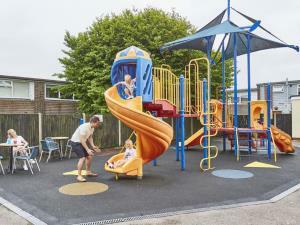 It’s twice the family fun for the price of one at Breydon Water, with two villages, in one beautiful setting, creating a unique experience. Just a short walk apart down a country lane, you’re welcome to use the facilities at both. 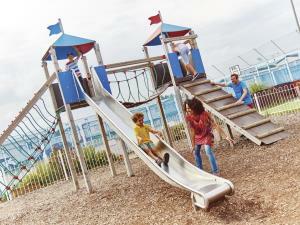 It’s twice the family fun for the price of one with at Breydon Water, with two villages, in one beautiful setting, creating a unique experience. Just a short walk apart down a country lane, you’re welcome to use the facilities at both. Situated between Great Yarmouth and Gorleston Beach, Cherry Tree Holiday Park is the perfect spot for a seaside getaway. 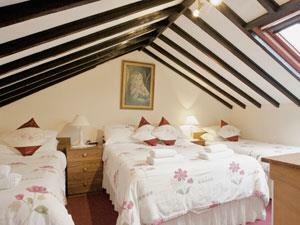 In a lush green setting, holidays at Cherry Tree can be as active or relaxed as you choose. 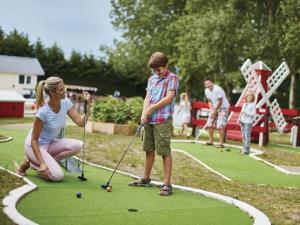 With the golden beach just steps away, heaps of amazing activities and local attractions, including the Norfolk Broads and Great Yarmouth, both just a short drive away, there’s fun around every corner at Summerfields. 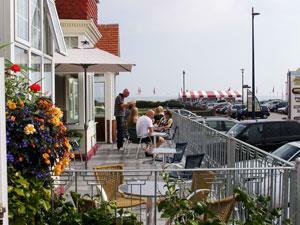 The Fjaerland in Great Yarmouth, described as a "Little Gem," enjoys sea views and has a fine reputation for its high standards winning us an award for Investment in Tourism Award 2013 and Breakfast Award 2018. 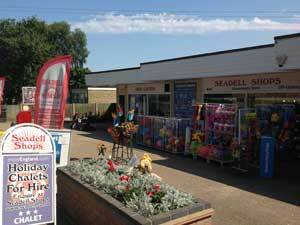 Cavalier Chalets in Hemsby 6 miles to the north of Great Yarmouth are modern, brick-built two & three bedroom chalets on holiday parks near a stunning sandy beach with licensed clubhouses, cafés, restaurants shops and amusements nearby.